The New York Times has called him “a pianist who makes every note count”. His penetrating playing, refined technique and the extraordinary maturity of his interpretations have already earned him wide recognition. Born in Canada in 1995 to Polish parents, Jan Lisiecki has shown exceptional talent since childhood, but always rebuffed the label of "child prodigy”, preferring to consider his approach to music as a refreshing combination of commitment, talent and enthusiasm. He boasts intense collaborations with conductors of the caliber of Sir Antonio Pappano, Yannick Nézet-Séguin, Daniel Harding and Claudio Abbado. His most recent solo debuts brought him on stage of the Royal Albert Hall for the BBC Proms, the Main Auditorium of the Carnegie Hall in New York with the Philadelphia Orchestra, the Sächsische Staatskapelle Dresden, beside the New York Philharmonic as well as with the Munich Philharmonic conducted by Valery Gergiev. In 2013, aged only 18, he stood out as the youngest artist ever to have received the Gramophone Award in the “Young Artist” Category. 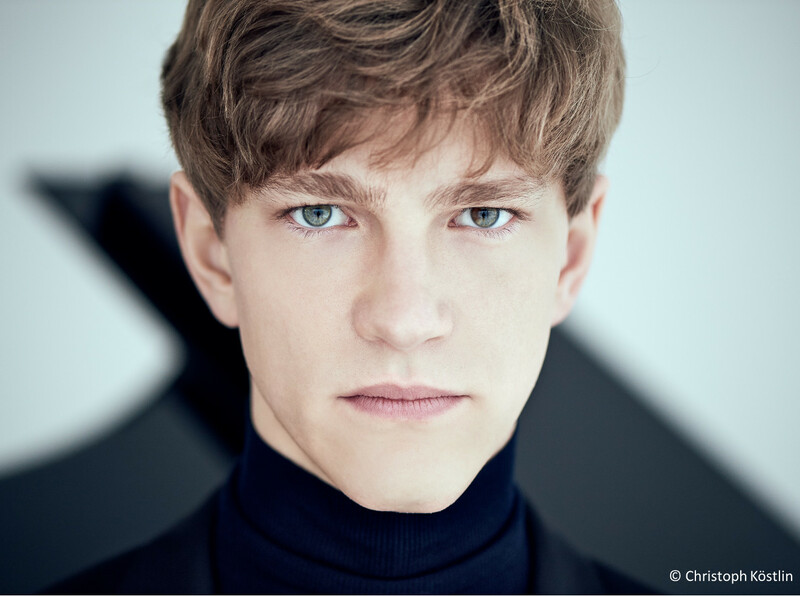 Jan Lisiecki records exclusively for Deutsche Gramophon. It was clear that Lisiecki possesses the innate phrasing of the mature Rubinstein with the interpretative panache of the young Pogorelic. […] Apart from his obviously exceptional musical talent, the most impressive thing about Lisiecki’s performances is how much the young Canadian obviously enjoys playing the piano. Such genuine unaffected enthusiasm is infectious.